Increased amounts of mitochondrial DNA (mtDNA) may serve as a molecular marker of major depression, according to a study published today in Current Biology. Researchers at the University of Oxford obtained genome sequences from 5,864 women with recurrent major depression and 5,783 women without a history of major depression who were participants in the China, Oxford, and VCU Experimental Research on Genetic Epidemiology (CONVERGE) Project. The researchers also interviewed the study participants to assess lifetime adversities, including a history of childhood sexual abuse and other stressful life events. 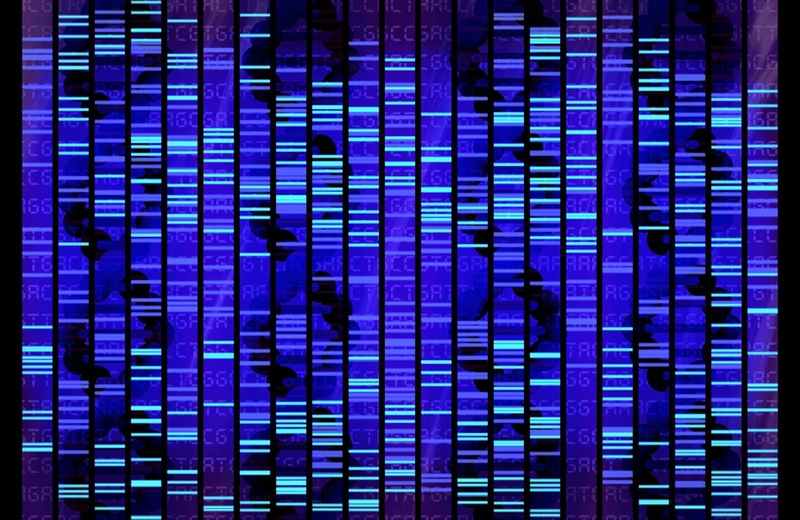 Sequencing of the amount of mtDNA and mean telomere length—two components of the genome suspected to be associated with adverse life experiences—revealed a significant association between major depression and the amount of mtDNA. While additional analysis found that mtDNA amount and telomere length were associated with adverse life events, conditional regression analyses showed that the molecular changes were contingent on the presence of major depression. “We could find no evidence that stressful life events act via changes in mtDNA or telomere length to increase the risk of major depression,” the study authors noted. Nonetheless, “these findings identify increased amounts of mtDNA as a molecular marker of major depression and have important implications for understanding how stress causes the disease,” the authors concluded.